Successfully Added Steel MP4 Digital Media Player 4GB - Large 1.8 Inch Screen to your Shopping Cart. 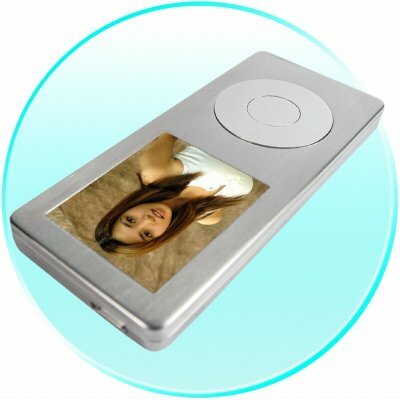 A great 1.8 inch High Color Screen 4GB MP4 Video Player with two 2.5mm Audio Jacks for dual listening. This low cost MP4 is sure to please all fans of PMPs because of its high quality production, outstanding features, great steel construction with a large screen, and the low, no MOQ wholesale pricing from Chinavasion..